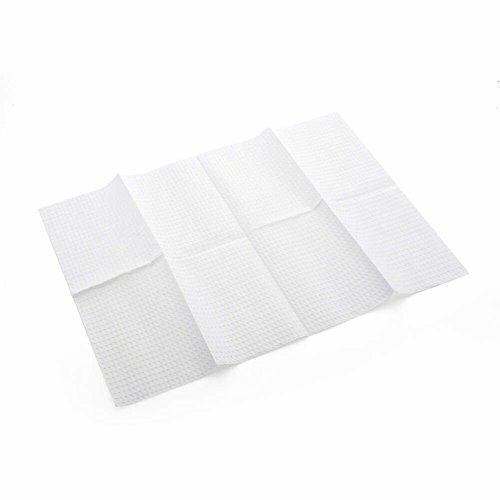 Looking for a Professional Towel that combines strength and absorbency at a reasonable price? Look to MediChoice, a brand found in clinics and hospitals all across the United States. Our Premium two-ply poly white towels measure 13 by 18 inches and are 'waffle embossed' for added softness and absorbency. Ideal uses include general washing and wiping. View More In Surgical Supplies.